This is the long sleeve version of our Eddie Bauer Fishing shirt in yellow, blue ,white, olive and driftwood. The backside flap has a 5 inch monogram that really makes it stand out. 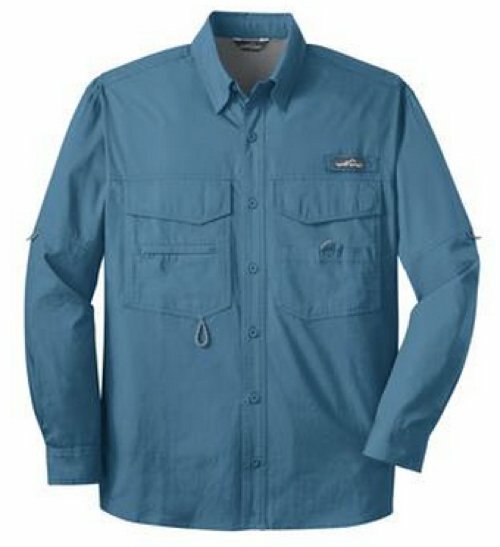 Men will love to fish in this shirt, and girls will love to use it as a beach or lake coverup. Awesome for grads or bridal parties. We have the same shirt with short sleeves too! 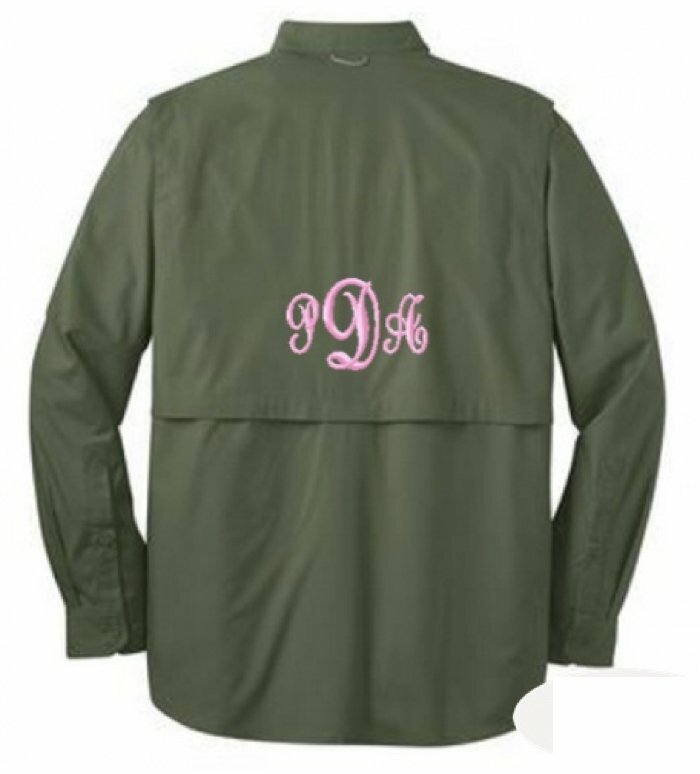 Steps: choose color shirt, size, thread color, and monogram. Note the shirt runs large due to unisex sizing so please use measurement chart below! And the pictures for color choices are our short sleeve option but this cart is for the long sleeve version. We are sold out of the yellow and the white. 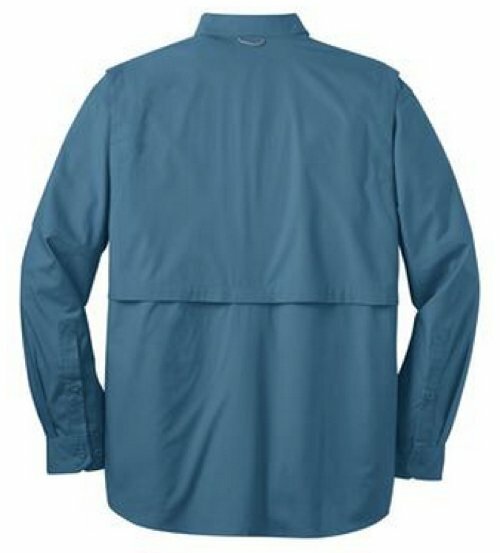 Choose your color long sleeve fishing shirt. Monogram will be 5 inches large on the back. NOTE: Unisex sizing means it runs LARGER THAN Normal , please view measurement chart!! !